U.S. politicians are mostly sitting out next week's big United Nations climate conference in Poland, but at least one notable political activist is going: Tom Steyer. 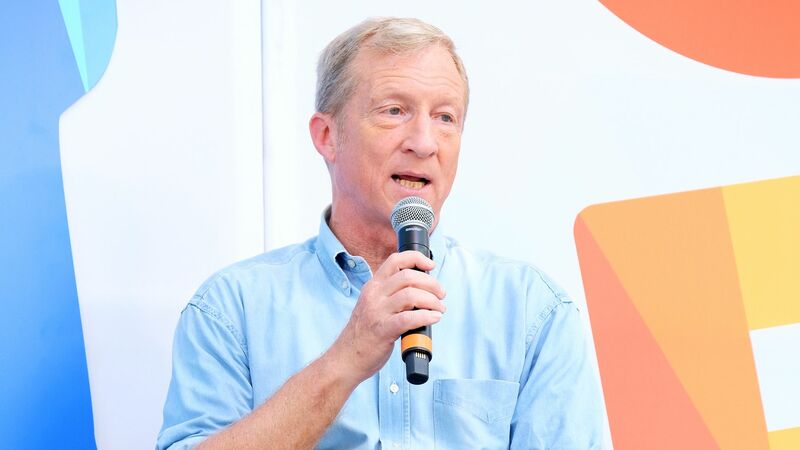 Why he matters: Steyer, a billionaire who made his money from hedge funds, is a likely 2020 presidential hopeful and has made climate change a key pillar of his national activist agenda. He'll be there for a few days at the end of the first week and stay through the start second, per a spokeswoman.